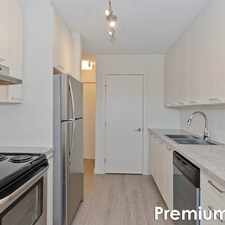 927 2 Avenue Northwest has a Walk Score of 95 out of 100. This location is a Walker’s Paradise so daily errands do not require a car. 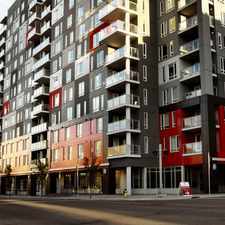 927 2 Avenue Northwest is a four minute walk from the 201 Red Line - Somerset - Bridlewood / Tuscany CTrain at the NB Sunnyside CTrain Station stop. 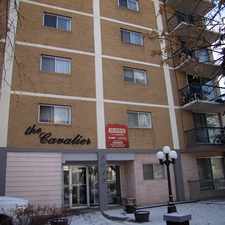 This location is in the Sunnyside neighborhood in Calgary. Nearby parks include Sunnyside Station Picnic Area, Peace Park and View From Louise Bridge. Explore how far you can travel by car, bus, bike and foot from 927 2 Avenue Northwest. 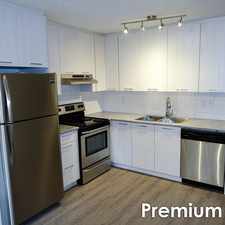 927 2 Avenue Northwest has excellent transit which means transit is convenient for most trips. 927 2 Avenue Northwest is in the Sunnyside neighborhood. 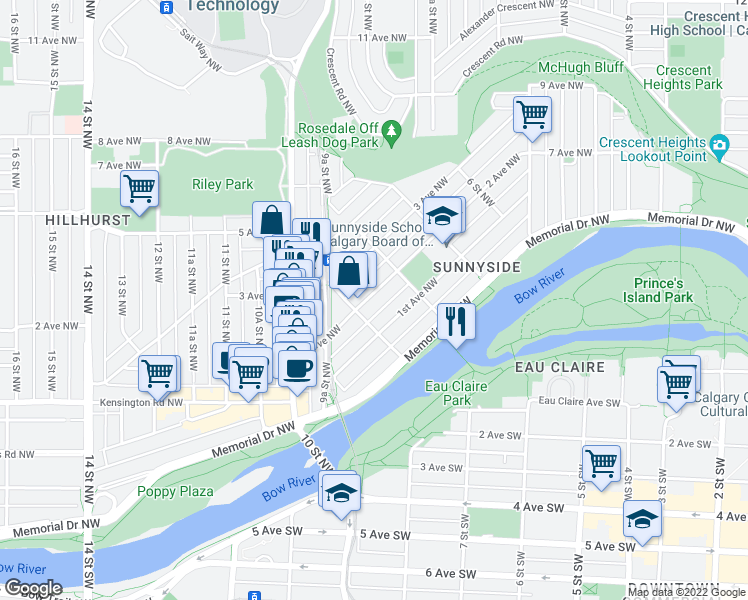 Sunnyside is the 10th most walkable neighborhood in Calgary with a neighborhood Walk Score of 85.